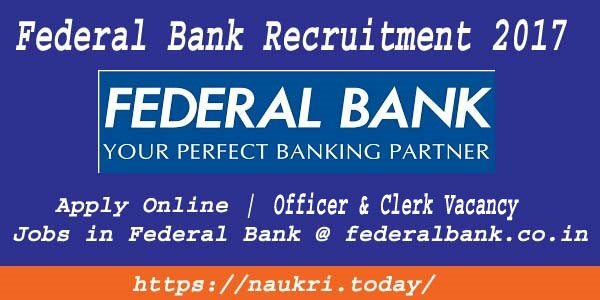 Are you waiting for HP Forest Guard Recruitment 2017 – 18 ?? ?, here is a good news for you. Forest Department Himachal Pradesh has released notification for recruiting candidates on 175 Forest Guard Vacancy. Interested candidates in HP Forest Department Recruitment 2017 can fill application form through both Online and Offline Mode. Closing date for submit HP Forest Guard Vacancy Application form is 01st July 2017. 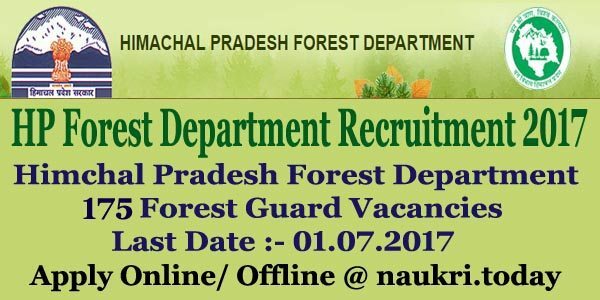 Himachal Pradesh Forest Department is inviting online/Offline Application form for filling up 175 HP Forest Guard Jobs. This is great opportunity for all the candidates who are looking for HP Forest Department Vacancy 2017. Submission of application form has been started, Candidates should check Required qualification details before filling application form. Further information about Himachal Forest Dept Vacancy like Education Qualification, pay Scale etc. you can check from given below details. Check Required Eligibility Criteria For HP Forest Department Recruitment 2017, What is the Pay scale & Application fee for HP Forest Guard Vacancy 2017 ? 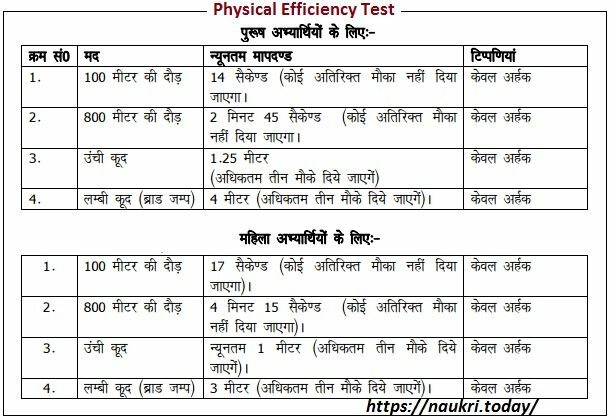 What is the Exam Procedure of HP Van Rakshak Vacancy 2017, Himachal Forest Dept Recruitment Exam Pattern ? HP Forest Department Jobs 2017 Age Limit : Age of the candidates for HP Forest Guard Recruitment 2017 – 18 should be in between 18 years to 30 years as on 01.01.2017. relaxation in age for Himachal Pradesh Forest Department Vacancy is applicable as per department norms. Application Fee For Himachal Forest Dept Vacancy 2017 : No need to pay application fee for applying HP Forest department jobs application form. HP Forest Department Vacancy 2017 Pay Scale : Candidates who will selected for HP Forest Guard vacancy will paid pay band Rs. 5,910/- with grade pay of Rs. 2,000/- + other allowances per month. Written exam will be objective type in nature. which contain question of Matric level of 85 Marks. Exam will available in both Hindi & English Language. Total Time duration of exam will be 75 Minutes. Final selection will made on the basis of merit list & parameter of Evaluations. For more details you can check Official notification & Also check from here. Keep in touch with this page for more updates about HP Forest Department Recruitment 2017. How I Fill Online/Offline Application form for HP Forest Department Recruitment 2017, Himachal Van Rakshak Online form ? First of all candidates can visit to the official website www.hpforest.gov.in. Now Click on recruitment section & Then read respective circle HP Forest Guard Vacancy Notification. IF you are eligible then click on Apply Online Link. Fill all required information in form without any error. Upload your Scanned photo & required scanned documents. Recheck all details before submission. Now click on submit application form. Take print out of application form future use. Candidates first of all read full Himachal Pradesh Forest Department Jobs Notification. Now click on Download application form. Take print out of application form. Then fill all required information in form properly. Attach your recent passport size photo & required Documents with application form. Recheck all details before submission. 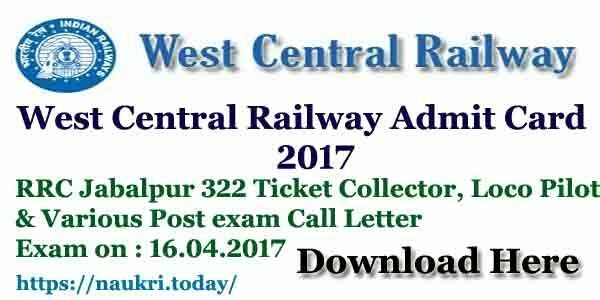 Now send the application on correct postal address Circle wise which is given in notification. HP Forest Department Recruitment 2017 For 174 Forest guard vacancy. candidates can fill application form though online or offline mode for HP Van Rakshak vacancy on or before the last date, that is 01.07.2017.